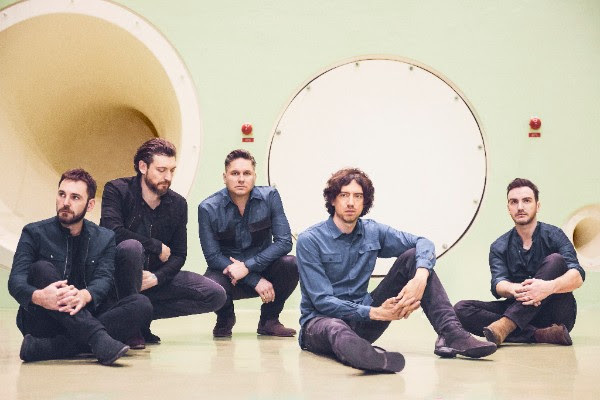 SNOW PATROL ANNOUNCES NEW U.S. TOUR, RELEASES NEW ALBUM, AND NEW MUSIC VIDEOS! Snow Patrol have revealed that they will support Ed Sheeran on 24 North American stadium dates, which will kick off at Pasadena’s Rose Bowl on Saturday August 18th. The tour will stop in cities including Seattle, Atlanta, Chicago, and Dallas (full dates below), and tickets for all dates are on sale now and available HERE. To celebrate the release of their newest album to date, titled "Wildness", out now! Snow Patrol have debuted all new music videos for "A Youth Written In Fire," "Life and Death," "Wild Horses," and "A Dark Switch." The band has previously released music videos for "Empress" "What If This Is All The Love You Ever Get?," "Life On Earth," and "Don’t Give In," literally every song off the album "Wildness" and you can watch them all HERE. Check out their tour dates below!